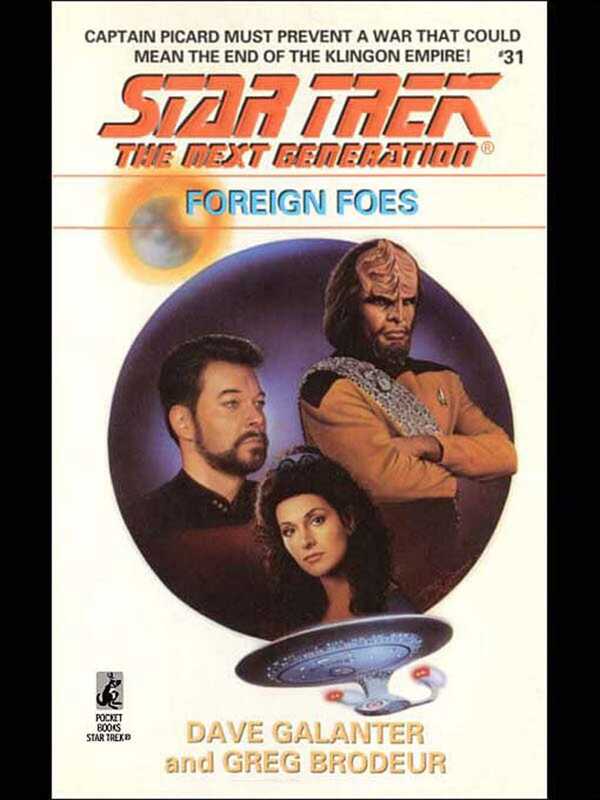 The Hidran race and the Klingon Empire have been at each other's throats for seventy years, and Captain Jean-Luc Picard has been asked to do the near-impossible: take the U.S.S. Enterprise to the planet Velex to mediate a treaty that will end the conflict between these two aggressive species. Things get off to a rocky start -- then turn deadly as the Hidran ambassador mysteriously dies, and kills a Klingon delegate as a last act of vengence.